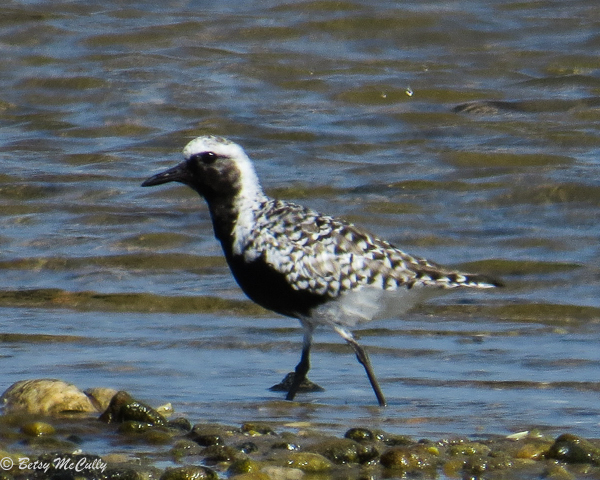 Black-bellied Plover (Pluvialis squatarola). Breeding male plumage. Long Island. Shorelines. Migrant.